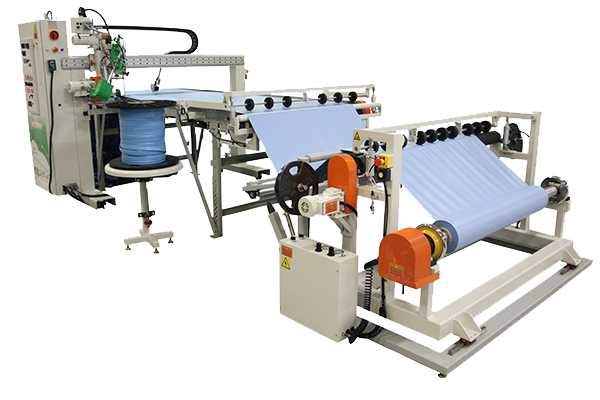 Looking to automate the production of pool covers or liners? 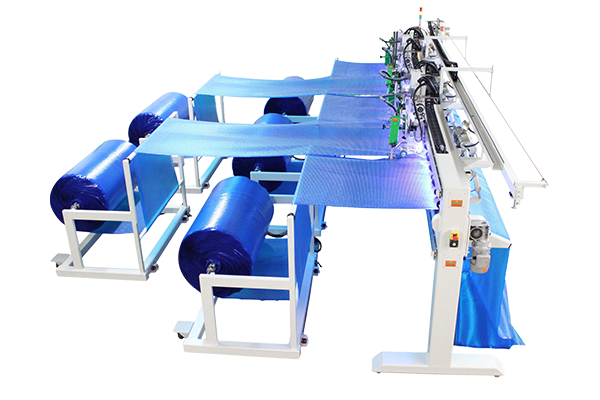 Our fully automated solutions are used worldwide to produce the strongest, most durable pool covers and liners. From automatic to manual solar and safety covers, our welding solutions will reduce your bottlenecks and increase your production. 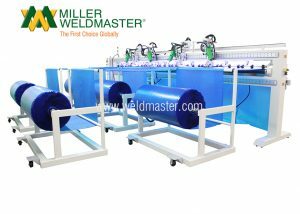 Whether your using vinyl or mesh, our hot air welding uses heat, speed and pressure to precisely weld continuously giving you complete versatility no matter the shape, size or style of pool or spa your customers need to cover. 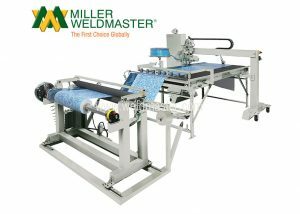 Pool covers and liners made on a Miller Weldmaster automated solution will provide safety, energy savings and a great design appeal to any residential or commercial pool or spa. Below you will see several options for automating your pool production. Still have questions? Contact one of our automated specialist to discuss your production and potential options. 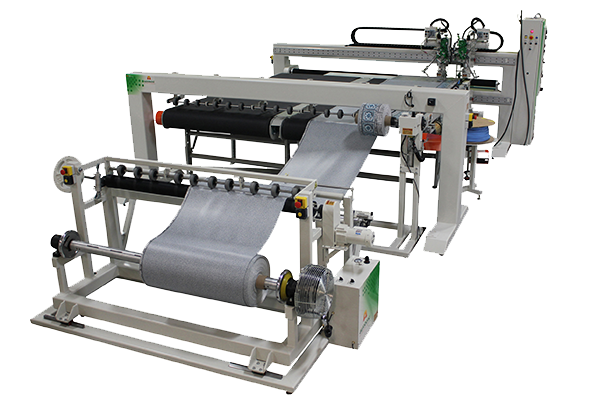 Automate your wall to bead process and produce pool liner with bead all day. With our proven hot wedge technology, the 116 will increase your speed and quality on every pool liner. This solution can easily be setup to weld beading to the top or bottom of either side of your sidewall. The 118 allows you to make custom walls for your pool customers without keeping a large variety of material patterns. 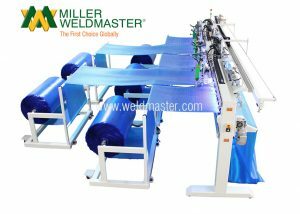 This machine will allow you to weld your pool bead to your pool border at the same time it welds the border to your wall. 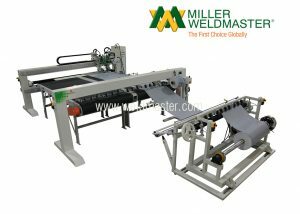 The M100 automated pool system is designed to weld multiple panels together and cut to length for any cover size. 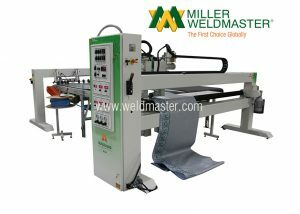 This machine is designed to weld solar or safety covers including both vinyl and mesh materials.